Earlier today we heard about the new 2014 MacBook Pro, this new MacBook is said to come with a number of updates over the existing model. Now it looks like me may have a possible release date for the new 2014 MacBook Pro, according to the guys over at MacRumors, Apple will launch their new Retina MacBook Pro tomorrow, the 29th of July. In the previous report we heard some details and specifications on the new 15 inch version of the 2014 MacBook Pro, and it looks like Apple will also be releasing a 13 inch model tomorrow, although as yet we do not have any specifications on this version. 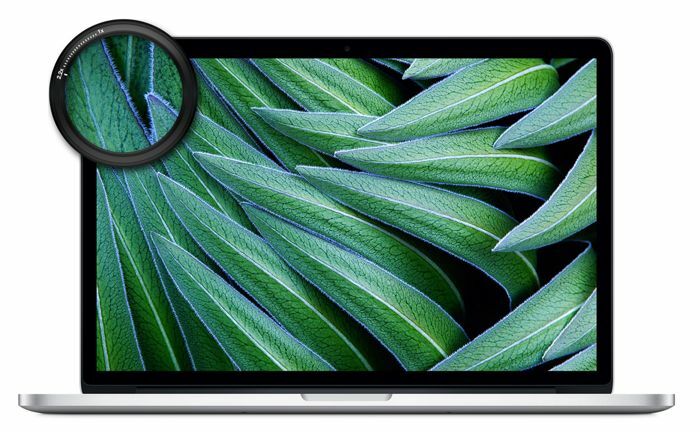 There will be three processor versions on the 15 inch 2014 MacBook Pro, which will include an Intel Core i7 2.2GHz processor, a 2.5GHz processor and a 2.8GHz processor. The current MacBook pro comes with 8GB of RAM out of the box with a maximum of 16GB,the new model will come with 16GB as standard, this suggests that it will be available with a maximum of 32GB or RAM. We should have more details on Apple’s new range of MacBook Pro’s when they are made official tomorrow, pricing on these new models is expected to remain the same as the current range.